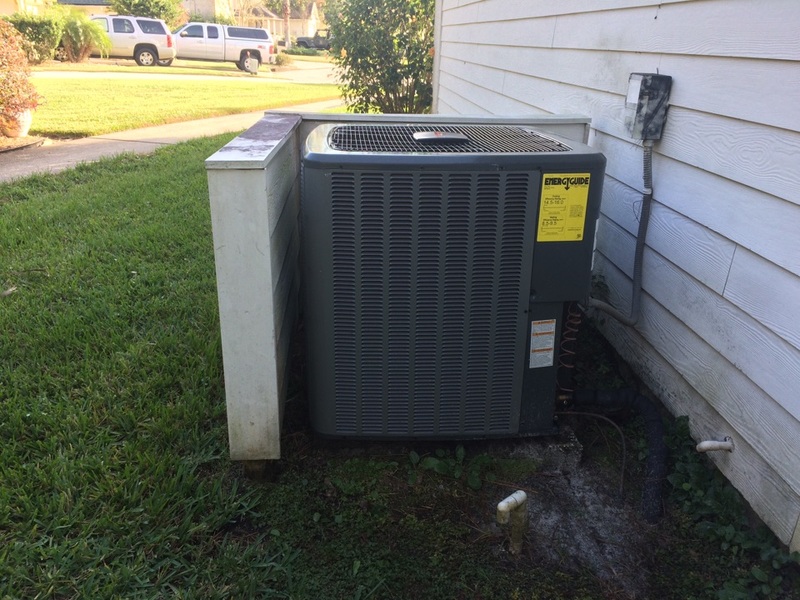 AC Comfort Systems provides air conditioning, ductless, heat pump and heater repair, service, and installation in Neptune Beach, FL and surrounding areas. Neptune Beach. Cleared blocked drain line and now flowing properly. Reset float switch and system is cooling now. Neptune Beach. A/C not cooling due to tripped float switch. Neptune Beach. A/C not cooling. Neptune Beach. 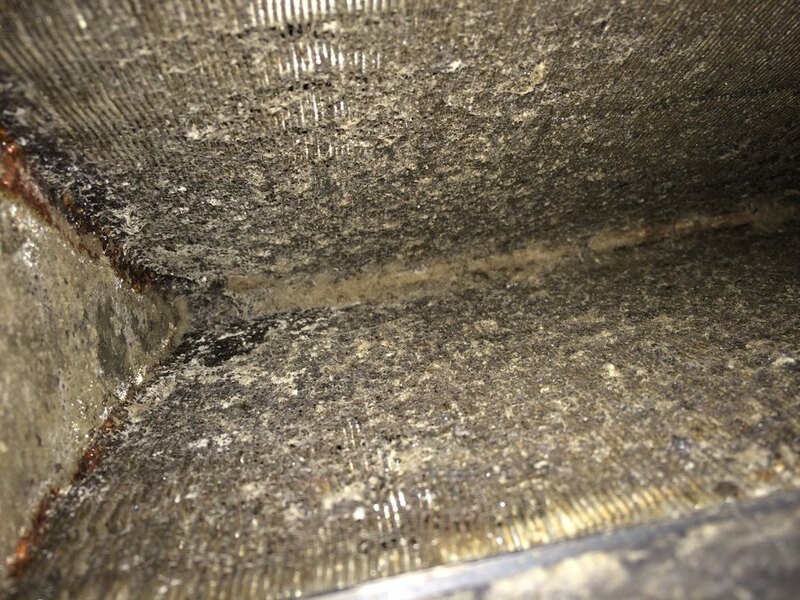 A/H is dripping water due to dirt Evap coil. Pull & Clean service is needed. Neptune Beach. Installed 4 ton Amana 16 seer heat pump system. Neptune Beach 2 system maintenance.